Diamond Customers: Will Apollo’s Buyout Impact You? 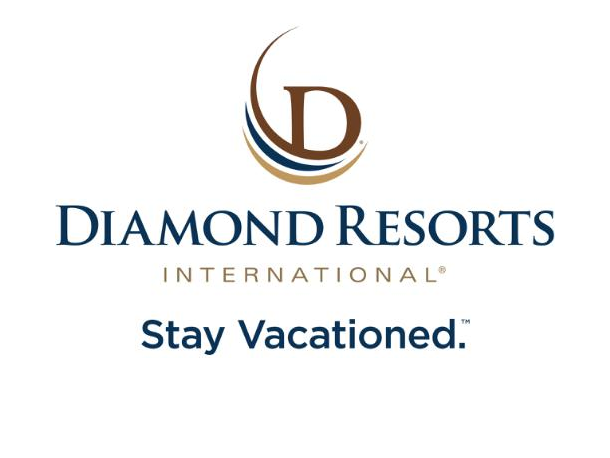 Diamond Resorts has been bought by Apollo Global Management. What does this mean for existing Diamond Customers? As some of you will be aware, Apollo Global Management recently bought Diamond Resorts International. Many of you will also know that when a company is bought or goes through any form of merger, all liabilities, debts, clients, customers, responsibilities, existing legal proceedings, assets and everything else owned by or due to the company are transferred to the new owners. This means that for existing Diamond Customers, nothing has changed regarding their contract, ownership or their legal standing if they are pursuing a relinquishment of their contract. It has come to our attention that some Diamond clients who are pursuing relinquishment cases are being contacted by some other organisations, stating that because of Diamond’s buy-out, they will now have to pay an enormous up-front charge to re-start their case against Apollo Global Management as opposed to Diamond Resorts International. Please be aware that this is totally unnecessary, and there is absolutely no legal reason for Timeshare relinquishment companies to re-charge you for this service. Apollo Global Management is totally responsible for all existing cases against Diamond Resorts International. If you have any questions regarding this, or have been contacted by a company stating this please do let us know. You can call us on 01924 675 039 or email [email protected]. Home » Diamond Customers: Will Apollo’s Buyout Impact You?